We realize and understand that sometimes bad things happen to good people, which is why our bondsmen are willing to work with you to get the affordable bail you need. We are the premier bail company, not to mention the one with the fastest bondsmen response to the Livingston Jail. We’re also one of the most honest bail companies in the area. Our professional, dedicated bail bondsmen have put together this information about bailbonds in order to help you understand the process and the costs. 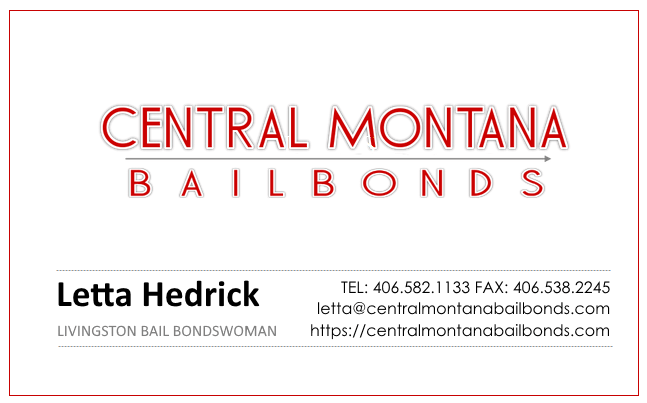 When you ask yourself, “Where is a Livingston bondsman near me?” Look no further than Central Montana Bail Bonds. How Much is Your Bail Going to Cost? Our mission is to help you understand legal issues as it pertains to bail and we will assign a bondsman to walk you through the Livingston bail bonds process. We know this is a rough time, and that an arrest in the family is never easy Please call our licensed bondsman listed below or fill out the form to have someone contact you right away! We are proud to be of service to you in your time of need! Need to find someone in the Livingston Jail / Park County Detention Center? Call our Livingston bail bondsman near you at (406) 582-1133 free of charge! This Livingston bail bonds message is extremely important. Has your son or daughter been arrested in Park County and you don’t know where to turn or what to do next? 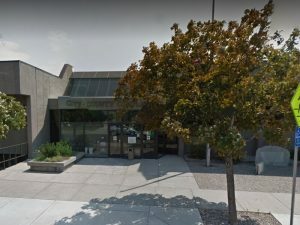 You must get them out of the Livingston jail | Park County Detention Facility immediately before they anger cellmates, upset guards, or talk to the police. CMBBI bail bondsmen are available 24 hours per day. If you were arrested in any city in Park County Montana; Livingston, Chico, Clyde Park, Corwin Springs, Emigrant, Pray or Springdale we can bond you out! Central Montana Bail Bonds CMBB Livingston Bail Bonds agents proudly serving the residents of Montana in need of cheap bail 24/7/365 fast!